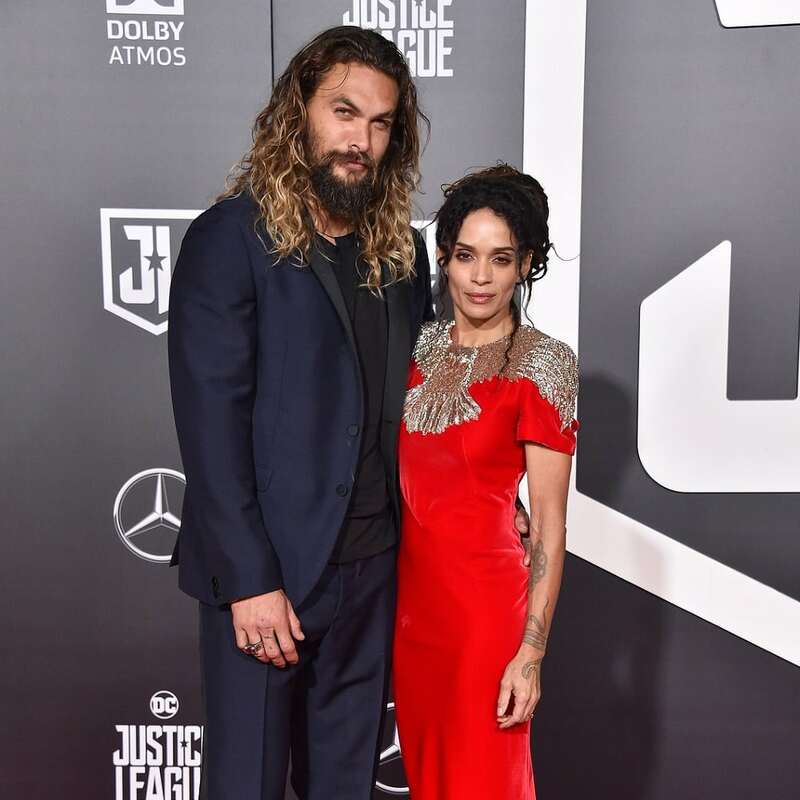 Game of Thrones actor Jason Momoa has had a crush on Lisa Bonet from the time he was a kid and watched her on The Cosby Show. He freaked out when he met her years later at a club. But once he laid eyes on her he knew she was “the one”. They are now married with two children.